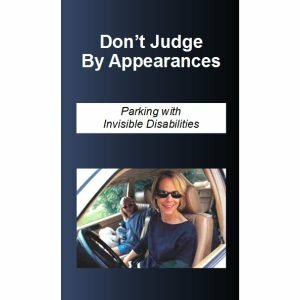 Invisible disabilities book, But You LOOK Good, gives those living with chronic illness & pain a voice about feelings, needs and how others can encourage them. 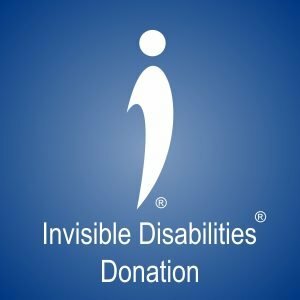 Invisible Disabilities book, But You LOOK Good, gives those living with chronic illness and pain a voice about feelings, needs and how others can encourage them. Do your loved ones have a hard time understanding your chronic illness or pain because to them you LOOK fine? 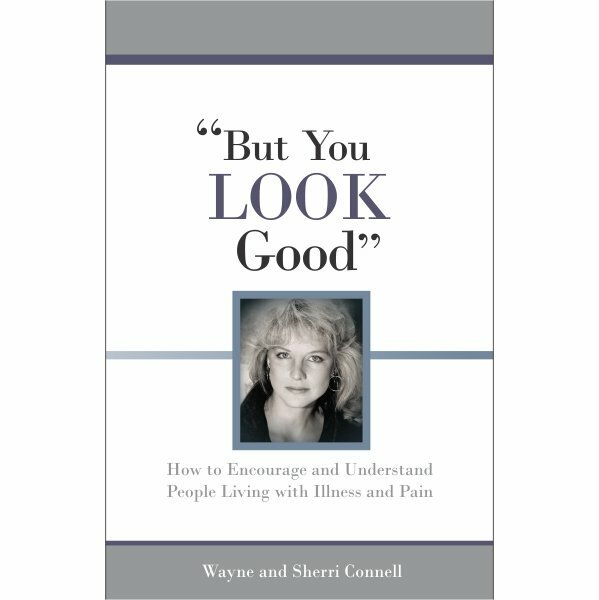 But You LOOK Good is the original Invisible Disabilities book written by Wayne and Sherri Connell that gives those living with chronic illness and pain a voice about how they feel, what they need and how others can be an encouragement to them. 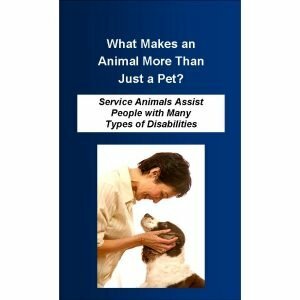 The original Invisible Disabilities book to help others understand what you are going through. You LOOK Good is a convenient, informative way to educate loved ones about what people living with ongoing illness and pain struggle with, fight for and need from their friends and family. It is easy to read, gives practical ideas on how loved ones can be supportive and is not too long for readers to lose interest! But You LOOK Good gets to the heart of why our friends and family have difficulty with understanding ongoing illness and pain. It serves as a tool to help explain to loved ones how extreme fatigue, pain, dizziness, cognitive impairments and other symptoms can be limiting, even though the person may not look sick or in pain. 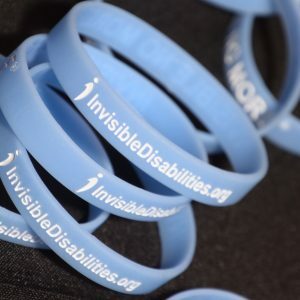 Invisible Disabilities book continues to make a difference. Plus, this book gives caregivers, family, and friends simple, pragmatic ways to truly be an encouragement, what to say, what not to say and how to help. Often loved ones are enlightened as to why their well-meaning advice is not always well-received. It is cherished by both those living with illness or injury, as well as those who love them! Many lives and relationships have been improved by this book. You can see what others are saying here and on Amazon reviews.